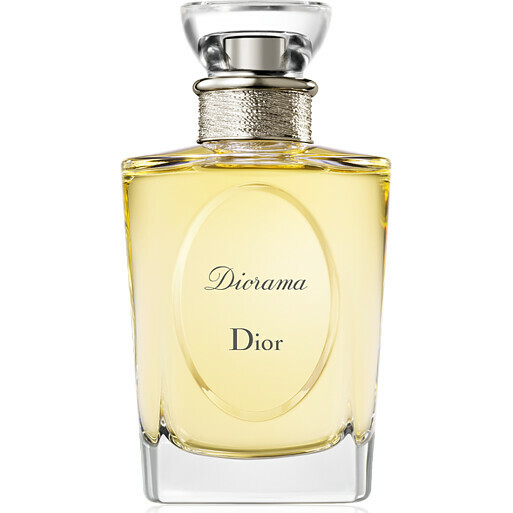 Diorama is a spicy chypre Grand Floral that represents sophistication as seen by Dior. An Haute Couture fragrance for exceptional women. ESSENCE OF YLANG-YLANG FROM THE COMOROS: Grown in the Comoro archipelago, fresh Ylang-Ylang flowers are steam-distilled to yield an essence used to compose numerous fragrances in perfumery. Ylang-ylang perfectly complements various floral notes and gives elegance, volume and originality to the composition. ESSENCE OF EGYPTIAN CUMIN: Cumin is an aromatic plant native to the Nile and now cultivated in the Mediterranean region and the Middle East. Its seed is one of the oldest known spices, used as a condiment since the time of antiquity in the cuisine of Mediterranean countries. Cumin Essence, obtained via steam distillation, is used in perfumery. Its very characteristic scent, used in minimal doses, is warm, spicy, slightly animal and anise-like. ESSENCE OF INDONESIAN PATCHOULI: Patchouli is a plant native to Indonesia and Malaysia. Indispensable in the perfumer’s palette, its essence is steam-distilled from the dried leaves. It is used in chypre, woody and oriental fragrances. DIOR Diorama Eau de Toilette Spray 100ml is rated 5.0 out of 5 by 1.